summer camp staff, or wilderness traveler. Most of us live in an urban context and urban 911 rules apply. Our teaching model is Describe, Demonstrate, DO! Our courses are on location where you will be when you are using the skills you learn, thus we help you get ready for your adventure! June 7 and 8, 2014. 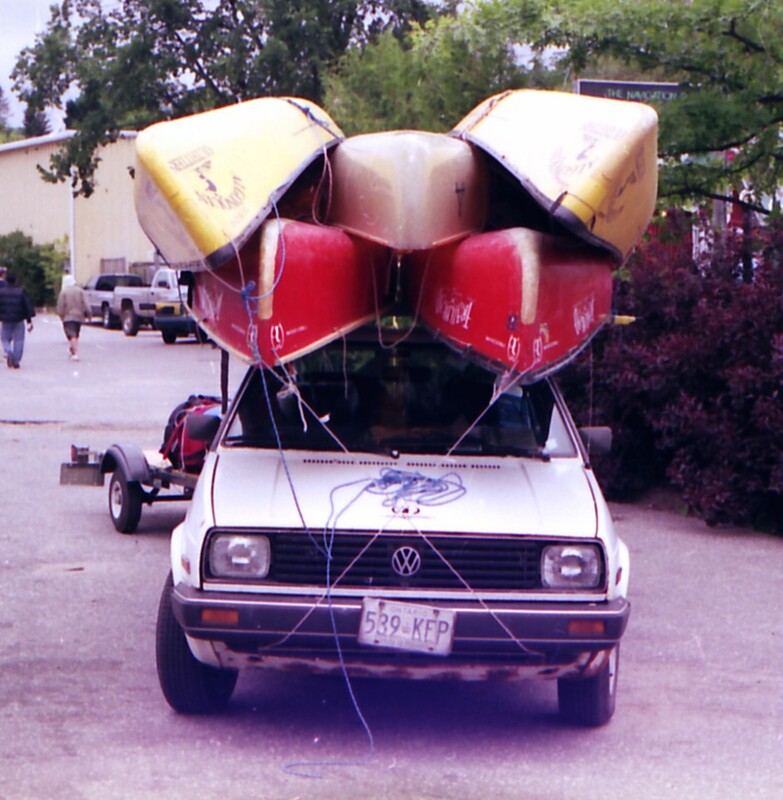 Steve Tripp is the Director and is a Level 2 instructor in all four disciplines of ORCKA, Canoe Tripping, Moving Water, River Running, and Canadian Style Paddling, and is a Basic Canoe Instructor Trainer. 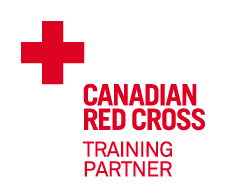 With The Canadian Red Cross, Steve is a Standard First-Aid Instructor, and Wilderness First-Aid Instructor. SFA and WFA course include the elemental levels of CPR-C and AED training. Click on First Aid courses for more info.